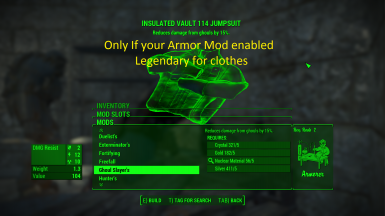 This mod allow you to craft legendary modification on your armors, weapons and even power armors. 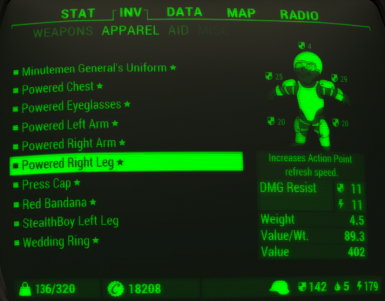 Work with item that CAN HAVE legendary attribute such as the legendary weapons and armors pieces you find. SAVE before updating, different difficulty will cause some item to be lost on update. 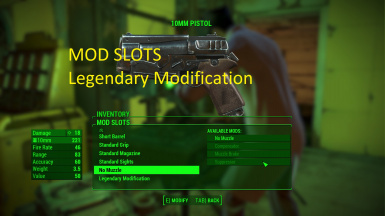 Crafting legendary mod will require the materials from the game and along with the scraped legendary material "Effect Chip"
Leveling up you character will unlock legendary modification. It's just base on player level. 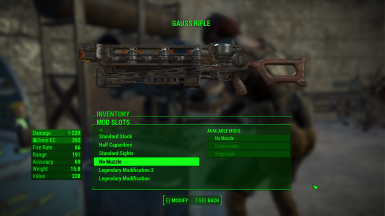 This optional mod will only make weapons and armors that are crafted from the "2LM - Workbench" able to have 2 Legendary Mod. 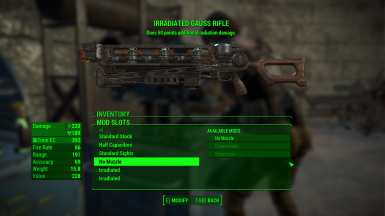 It does not make any of the game base weapons or armors able to have 2 legendary mod. 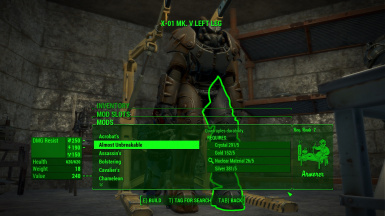 All mod that edit Legendary Modification effect/damage/description/etc will cause some conflict such as "detaching"
Check out all of the video! It's in the video section of this mod! 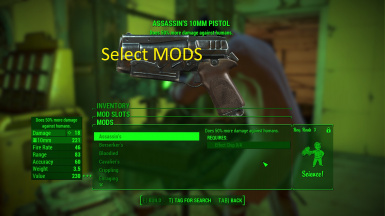 Not everything in this mod will be "balance" for you, but will be for other. Changelog is in README on the website!